Indication of phase sequence for voltage >100V. Determination of voltage: alternating or polarisation of constant voltage. Optical and acoustic signaling for voltage >50V. 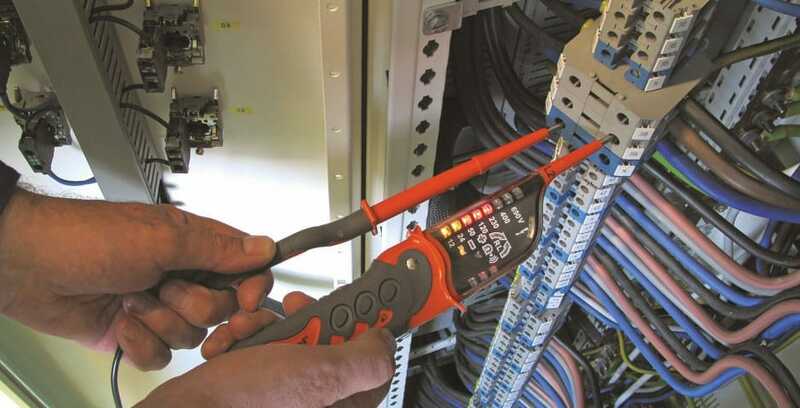 Meter meets the requirements of the standards EN 61010, IEC/EN 61243-3 EMC. -Possibility of phase determination at given socket with using additional transmitter - without time limit related to the synchronization of runs. Transmitter LKN-710P is additional equipment for AP-3 used for phase identification. 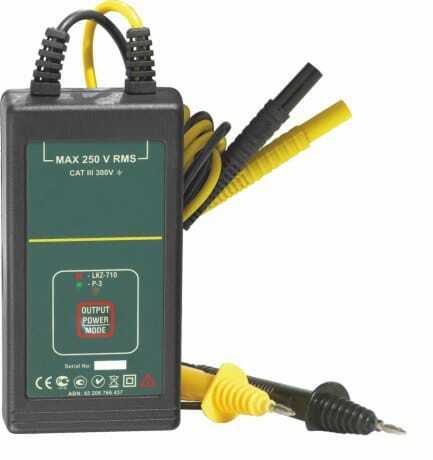 Do you want to buy high quality Voltage indicator? 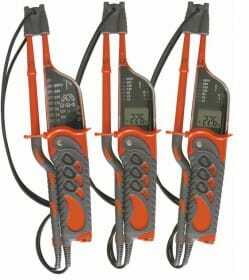 Inquire for our Voltage indicator prices.